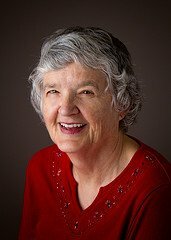 Betty has many years of nursing and teaching experience. She is a certified Spiritual Healer, and uses Educational Kinesiology in her practice. She has served as president of CHNA and is a founding member of HT Calgary, charter member of CHTF and HTPA. She has studied a variety of other energy therapies which she uses in her independent nursing practice, Therapeutic Balancing in Calgary.